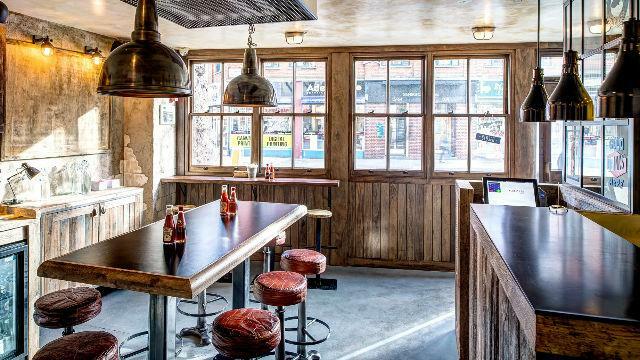 This small fish and chip shop in Clapham, from mini chain Kerbisher & Malt, serves fresh, sustainably-sourced fish, twice-fried chips, and a host of side dishes and fish-focused mains. With only a handful of banquettes, it pays to get here early – if there's no space, you can always do takeaway. Is Kerbisher & Malt your business?